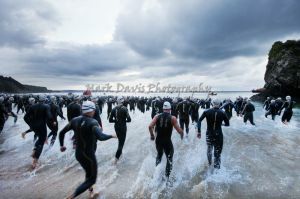 This weekend’s IRONMANWales may mark the end of IRONMAN racing in UK and Ireland for 2012, but its sensational atmosphere amidst spectacular Pembrokeshire scenery makes it the ultimate setting for IRONMAN athletes. 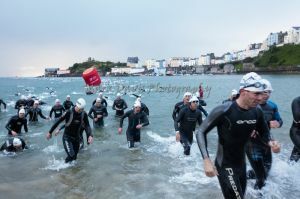 Building on the success of the inaugural IRONMAN Wales last year, together with the support of the Welsh Government, the event is set to be a massive spectacle not to be missed. 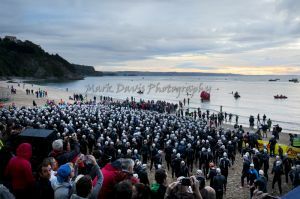 Over 1,650 entries, a 12 percent increase on 2011, will be taking to the sandy beaches of Tenby this Sunday 16th September at 7AM. Whilst a 2.4 mile swim, 112 mile bike and 26.2 mile run may deter many, an impressive 40 percent of entries will be embarking on an IRONMAN for the first time and the locals have also embraced such a challenge with 15 percent of entries being from Wales. 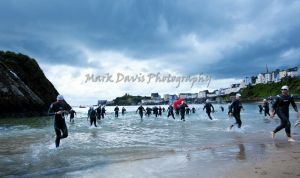 The weekend’s racing gets underway with the IronKids event on Saturday 15th at 2PM on North Beach. 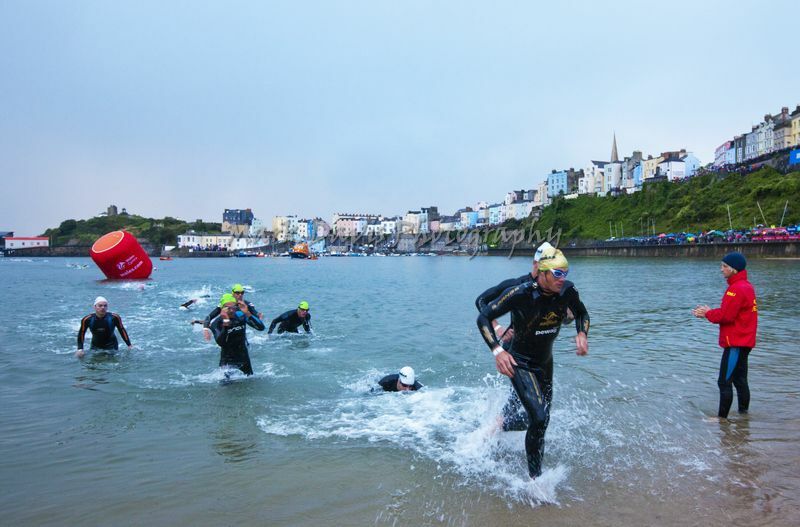 Incorporating a swim-run for 5 to 14 year olds, this exciting element of IRONMAN Wales offers youngsters the chance to be part of a world class event and to get a taste for triathlon within a competitive environment. 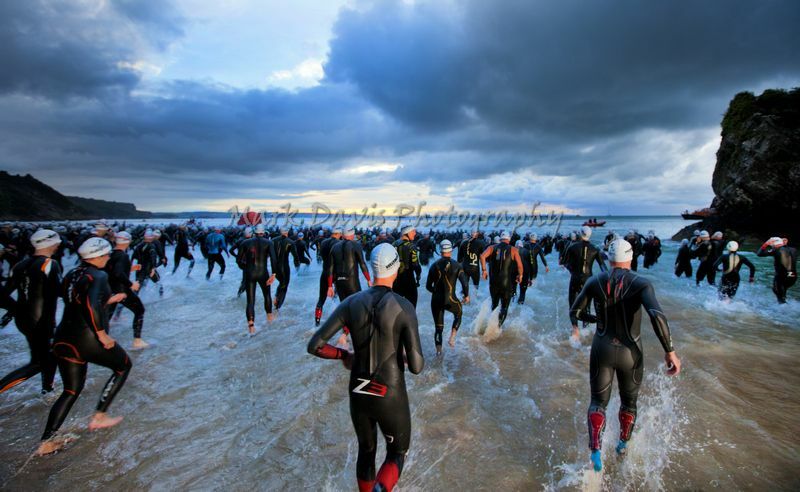 Leading the race will be a 30-strong pro field, battling it out for the $25,000 prize purse. 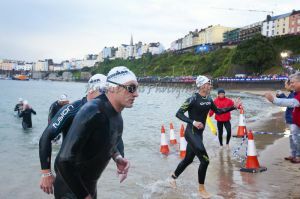 Included in the field are IRONMAN UK Champions Eimear Mullan (IRE) and Dan Halksworth (GBR) who hope to extend their titles against a number of leading European athletes. Tough competition is expected from Sylcia Nova (FRA) in the men’s field and veteran IRONMAN Hilary Biscay (USA) in the women’s. 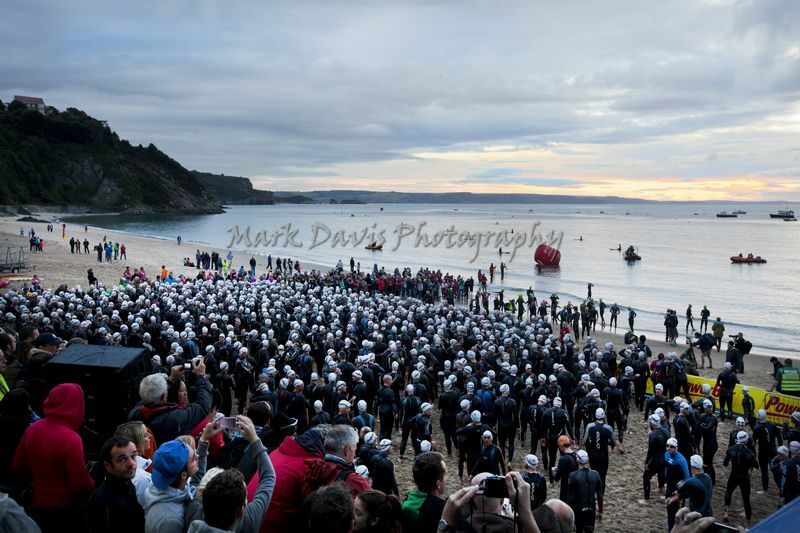 Amongst the age group athletes will be seven of our remaining ‘Ultimate Ironmen.’ At the start of the season 13 inspirational athletes took up the challenge to complete all four IRONMAN events, IRONMAN 70.3 UK, IRONMAN UK, IRONMAN 70.3 Ireland and IRONMAN Wales. 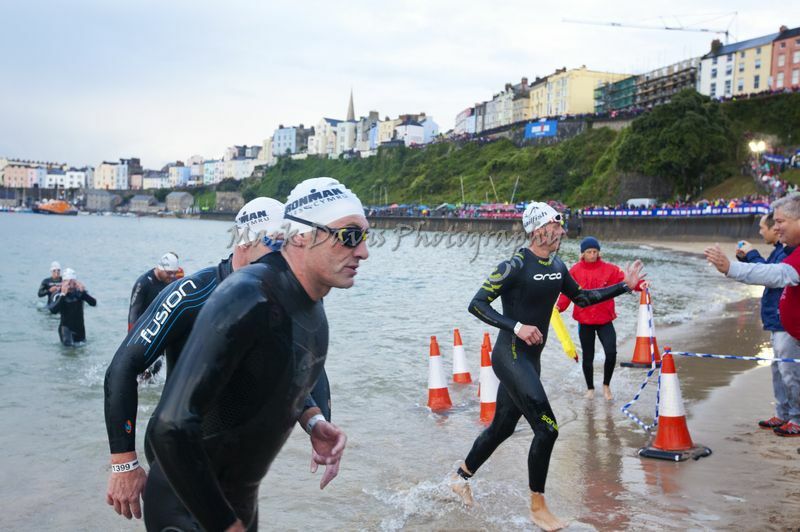 “Ironman Wales feels far more significant now than if I was just entering a stand alone event. The idea of a special finishers trophy and medal seemed like a good idea at the time,” says Norman Driscoll, who had never competed in a triathlon when he signed up with his wife a year ago. The event takes place over this weekend with a range of activities for all the family. In addition to the IRONMAN Wales event on Sunday, September 16th, there will be an IRONMAN Expo at the Rectory Car Park in Tenby from Thursday to Sunday which is free for the public and a great opportunity to view and buy the latest sports equipment. The race starts at North Beach, located in the heart of the seaside village of Tenby, with a 2.4 mile sea swim before athletes take on a challenging 112 mile bike course through the scenic countryside of Pembrokeshire Coast National Park, passing numerous castles and iconic landmarks. 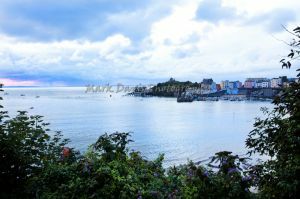 The Pembrokeshire coast also provides an impressive backdrop for the run through Tenby and up to New Hedges, creating one of the toughest IRONMAN courses in the world. The weekend’s events are free for spectators to come and watch. 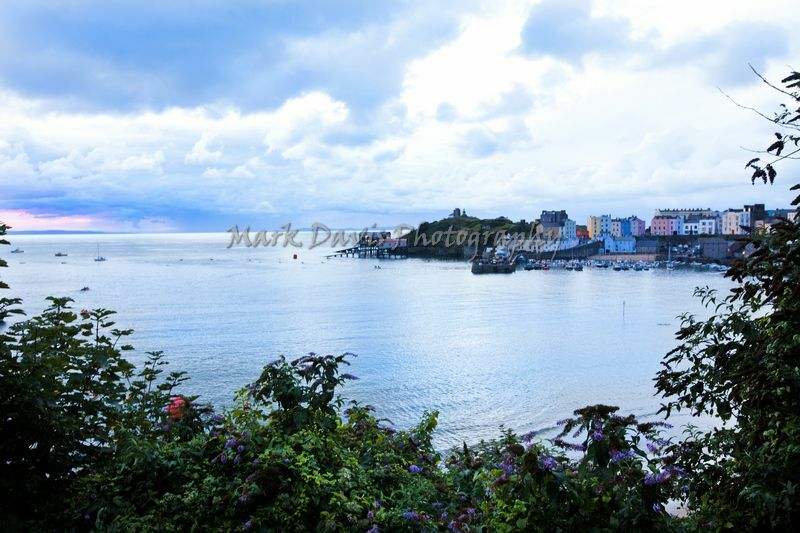 With IRONMAN Wales action taking place across the south of the county, there are a number of opportunities and venues to view the event including North Beach cliff, Narberth, Saundersfoot and a range of vantage points around Tenby, where the first athlete is expected to finish around 3:30pm on The Esplanade.